Actually I don't have problem with my hair length nowadays.I got a new haricut with bangs and I'm totally in love with my hair.But I know somewhere outside someone need help to grow her/his hair super fast. I watched lot of video about this,read lot of post about this but let's be rational,no one's hair grows 5-8 cm just in two weeks or in a month.And I'm totally not saying you'll be rapunzel in a month. 1- Mix all ingredients in a bottle. 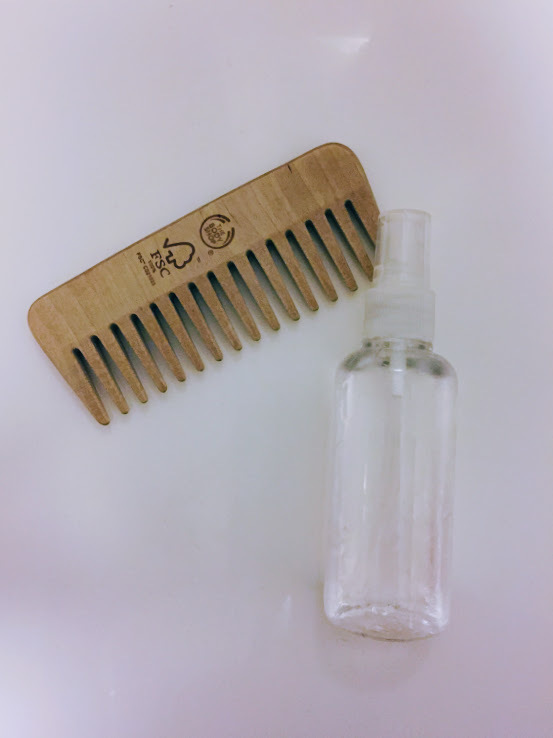 2- Apply to your hair and comb your hair to distribute equally. 3- Wait about 3 to 4 hours. 4- And then follow your normal shower routine.Shampoo+hair conditioner. 5- You can repeat this twice a week.It effetcs fastly and you can see result just in a month. Hope you like ths and see you at next post !